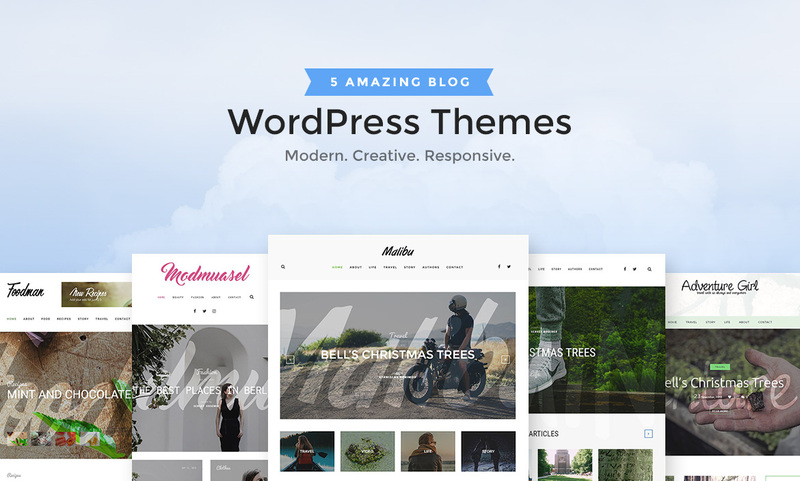 5 Pack WordPress Theme is a modern creative responsive blog themes with tons of great layout options and features. 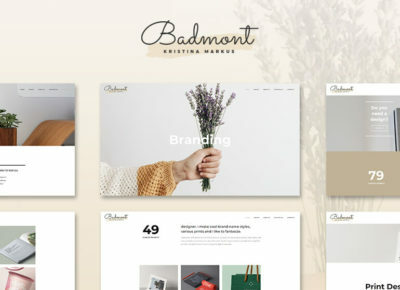 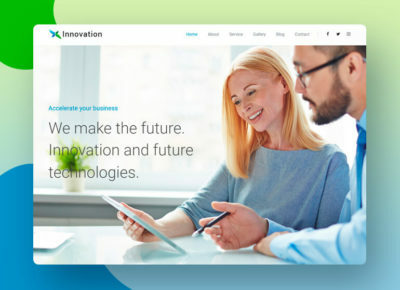 The themes is perfect for anybody looking to create a modern and clean design that all visitors will fall in love with. 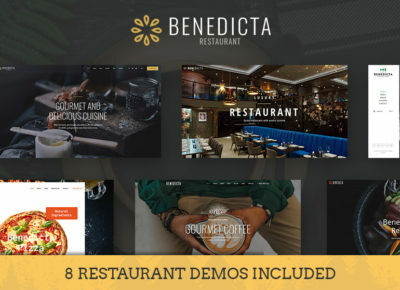 Choose your blog style from 5 beautiful demo sites and use, just one click you can install the theme.